Please circle Saturday, October 24th on your calendar. 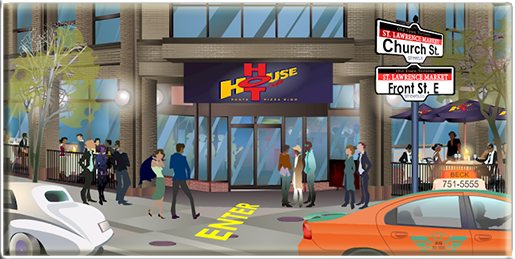 This year’s Awards Banquet and AGM (Annual General Meeting) will be held at the very popular and delicious Hot House Restaurant & Bar. The menu will include your choice of salad, entree, and dessert. A separate email will be sent out outlining the different executive committee positions. To RSVP, please register through the website between now and Oct. 21 and let us know if you are bringing guests.